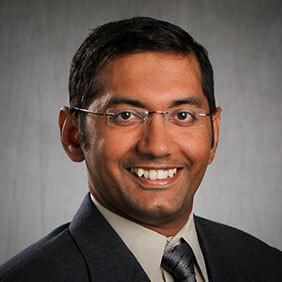 Manassas, VA – November 6, 2018 ZESTRON, the global leading provider of high precision cleaning products, services, and training solutions in the electronics manufacturing and semiconductor industries, is pleased to announce that Ravi Parthasarathy, M.S.Ch.E., Senior Application Engineer, ZESTRON Americas, will present a case study entitled “Jet Printing Cleaning Challenges” at the IPC-SMTA High-Reliability Cleaning and Conformal Coating Conference in Schaumburg, IL. Based on the author’s work in numerous field trials, the study confirms that as solder powder becomes finer, the resulting flux residues become more difficult to remove. Moreover, we learn that a cleaning process optimized for screen print solder paste may be unable to remove flux residues from a jet print solder paste alternative. Several trials for this case study were conducted in collaboration with Annapolis Micro Systems to identify the optimal cleaning agent and process to meet the stringent cleanliness requirements of even the most advanced electronics packages and surface mount designs. Cleanliness was assessed using IPC standards including Visual Inspection and Ion Chromatography. Additionally, corrosivity index was measured by conducting C3 electrical tests followed by Ion Chromatography analysis. Mr. Parthasarathy’s presentation will be given on Wednesday November 14th, at 9:45 AM. For more information or to register for this event, please visit ipc.org.